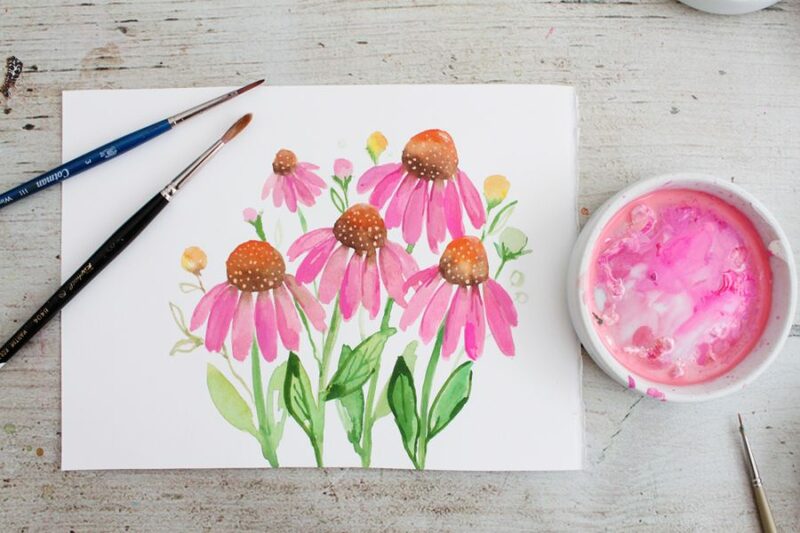 Learn how to paint simple leaves using one brushstroke! Painting leaves is such a great way to learn the basics of brush strokes. If I haven’t painted for a while and I’m feeling a bit tense, I like to fill a page with leaves just to warm up! In this tutorial I’ll show you how to paint leaves using a singular brushstroke, just by varying the pressure on the tip of the brush. Mastering your paintbrush has a lot to do with practice and habit, but I’m going to show you some basic strokes and techniques to get you started. Then I’ll show you how to paint an easy wreath using these one stroke leaves! 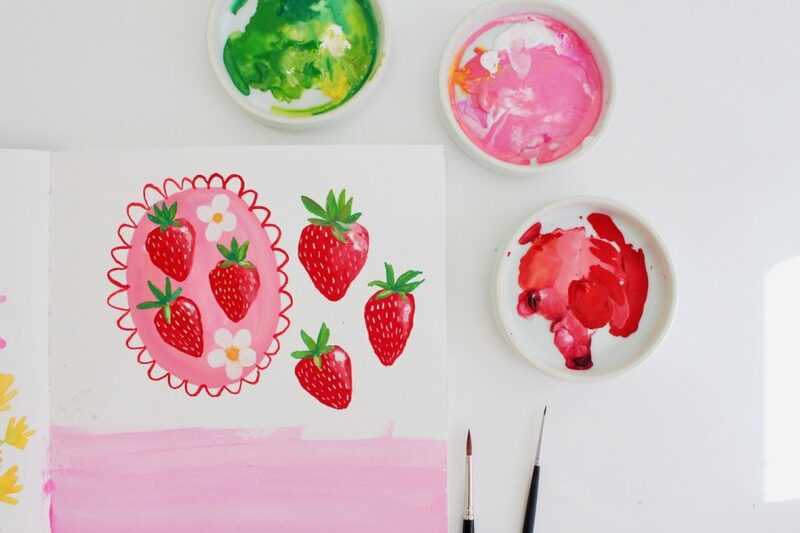 You can use gouache, or watercolour paint to learn this technique. 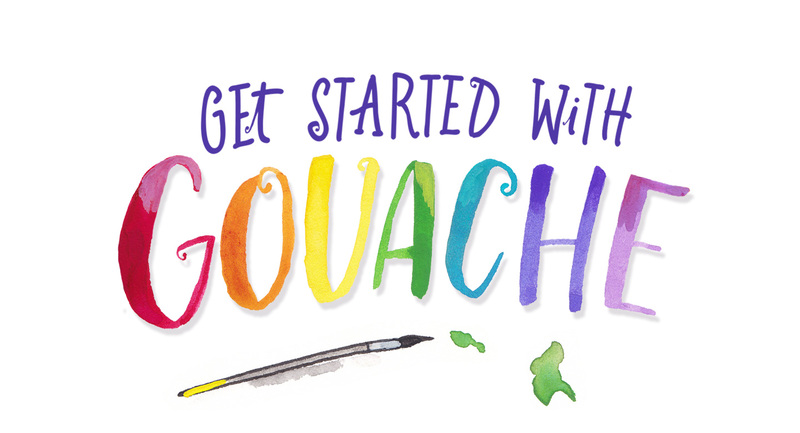 For a comprehensive list of materials to suit your budget, join Get Started With Gouache and download the clickable Material List PDF! 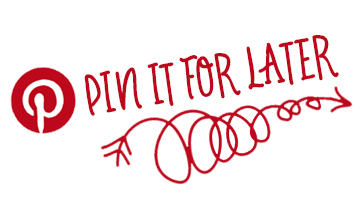 Click To Join - It's Free! * Affiliate links, which just means I get a small commission for my recommendation. I’d never recommend anything I don’t love and use!